The low-cost Irish airline Ryanair recently unveiled its 2016 summer schedule for the airport of Alicante. The company will offer five new routes to Berlin, Copenhagen, Hamburg, Newcastle and Rome, reaching a total of 48 connections. 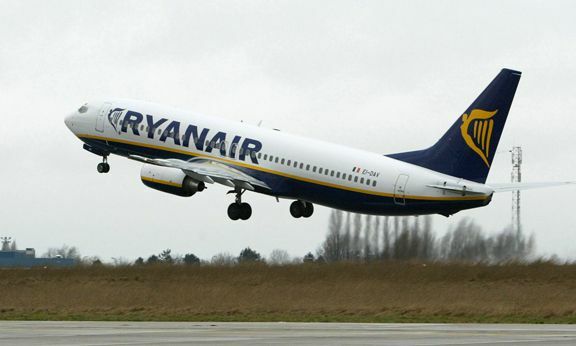 With new services Ryanair will transport a total of 3.5 million passengers a year, representing an increase of 15%. This will also be a boost to 2,600 jobs at the airport in Alicante. The low-cost airline also plans to add more flights to Birmingham, Bristol, Dublin, Edinburgh, Gdansk, Krakow, Leeds, Manchester and Milan, offering a total of 48 routes and 264 flights weekly to and from the Alicante airport. The Alicante-Elche airport is the sixth busiest airport in Spain based on passenger numbers, and the main airport for the Valencian Community and the Region of Murcia. Many of these passengers travel to the Costa Blanca looking to buy the perfect property for holidays or retirement. We can help you find it!